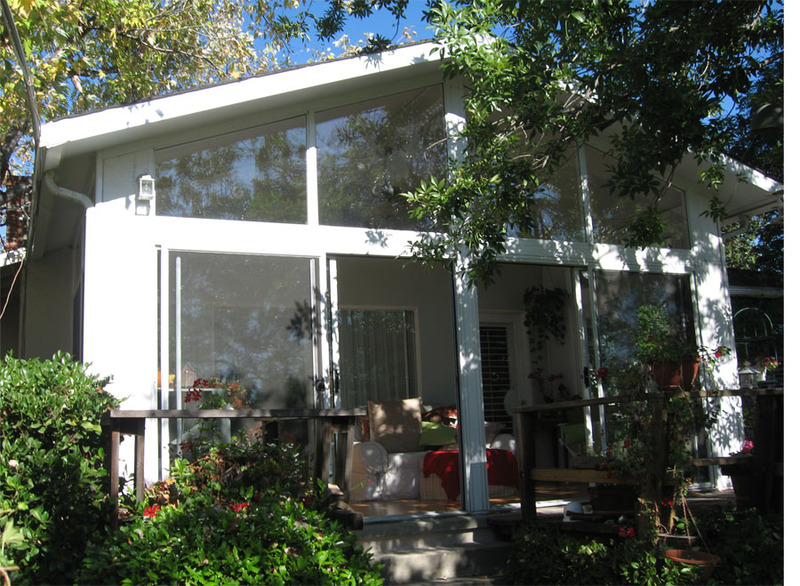 Aluminum Sunrooms In Los Angeles & Orange County | Canopy Concepts, Inc. 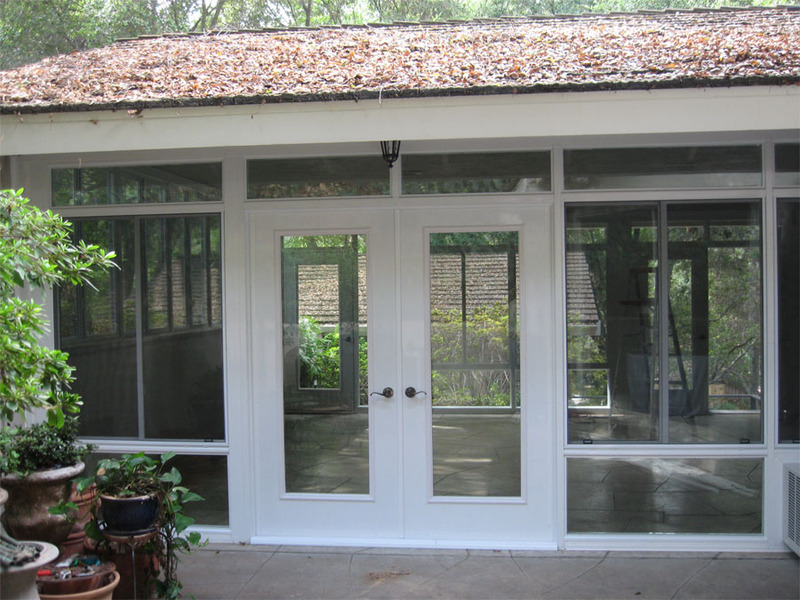 If you want to go one step further than a new patio cover, maybe you should consider an aluminum sunroom from Canopy Concepts. 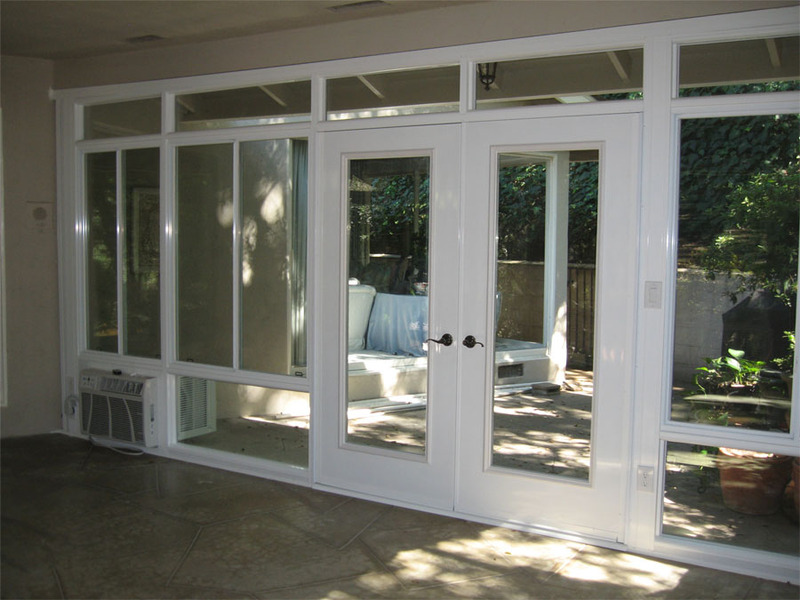 These beautiful rooms are the perfect addition to any home and will bring joy to your family for years to come. 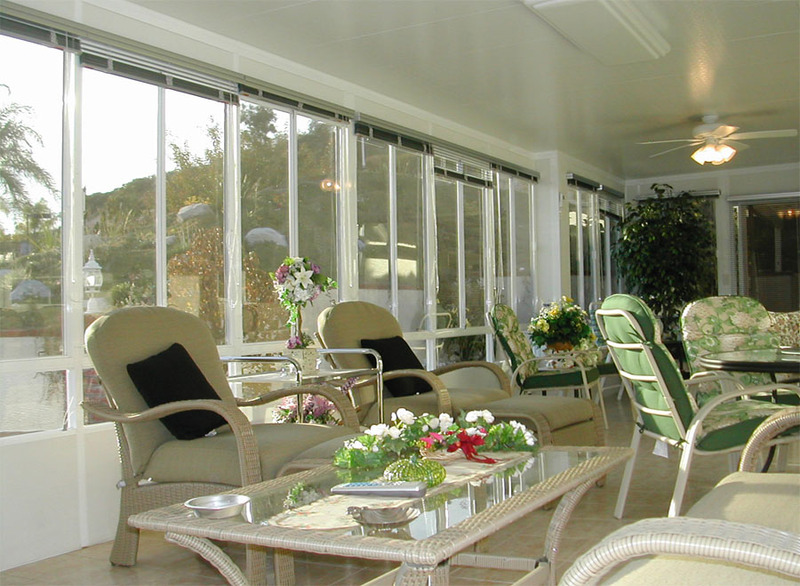 Our aluminum sunrooms feature walls that are 4 inches thick and injected with a Polysio foam R-28 insulation. 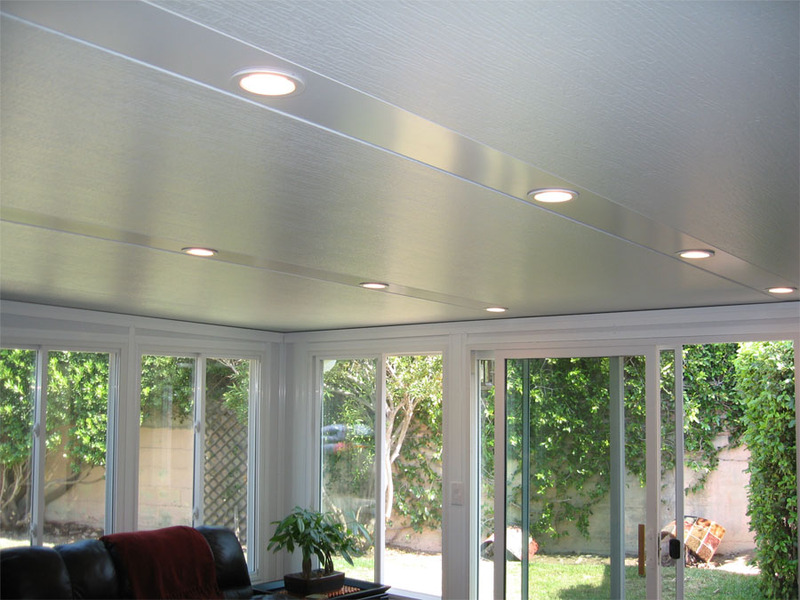 The 3″ thick roof is also insulated, and completely walkable, featuring embedded fan beams for an easy installation. 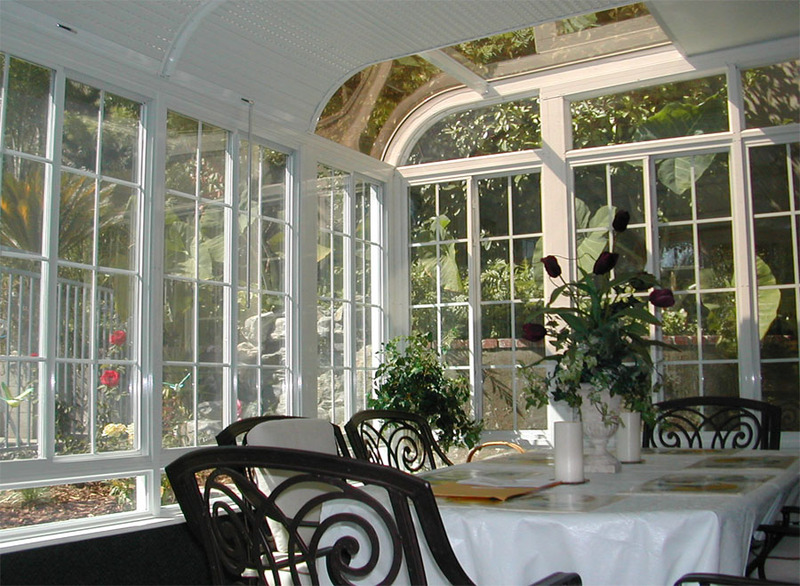 The bottom line: these sunrooms are warmer in the winter and cool in the summer. 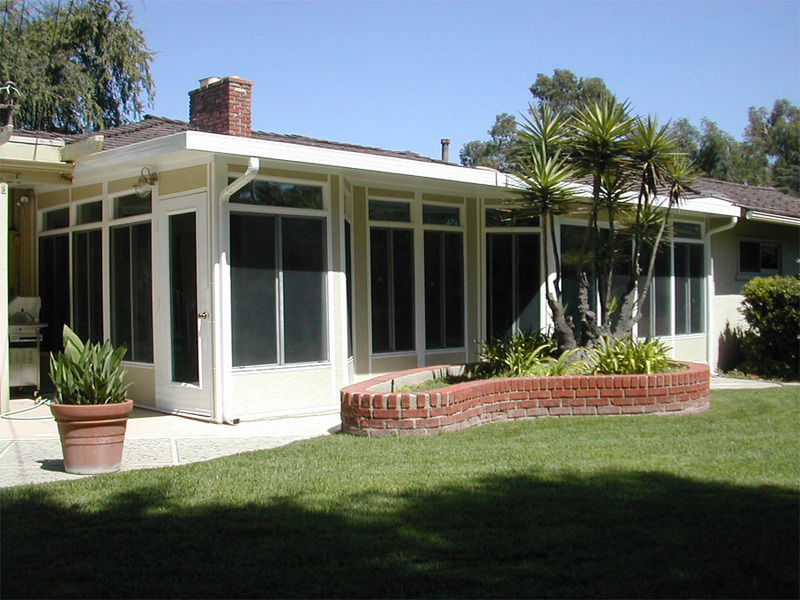 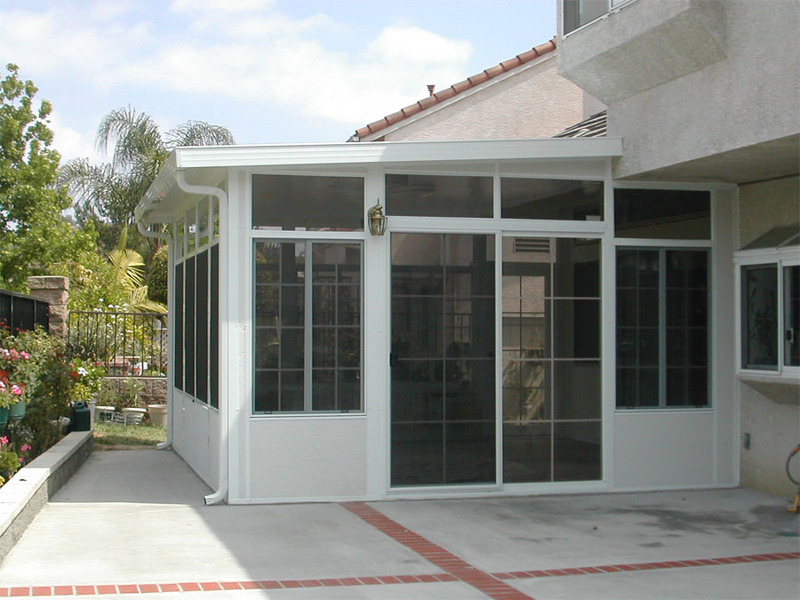 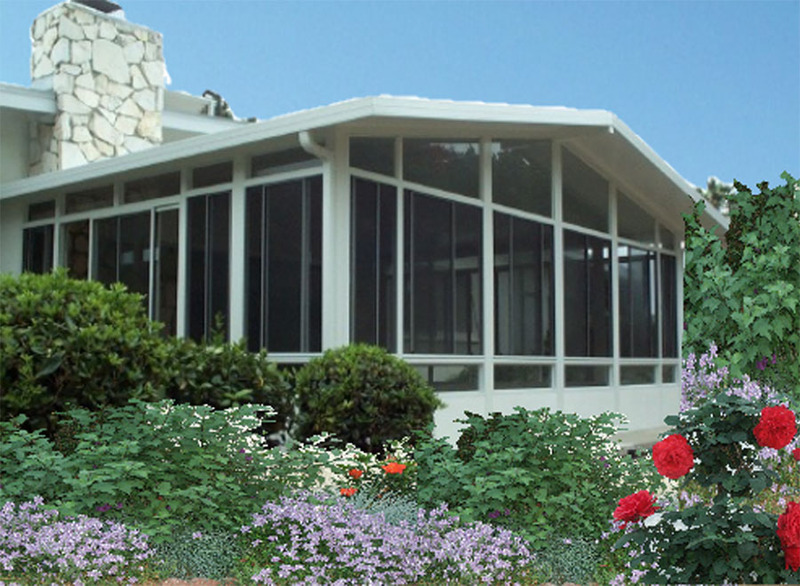 We’ve been providing the best aluminum sunrooms in Los Angeles and Orange County for over a decade. 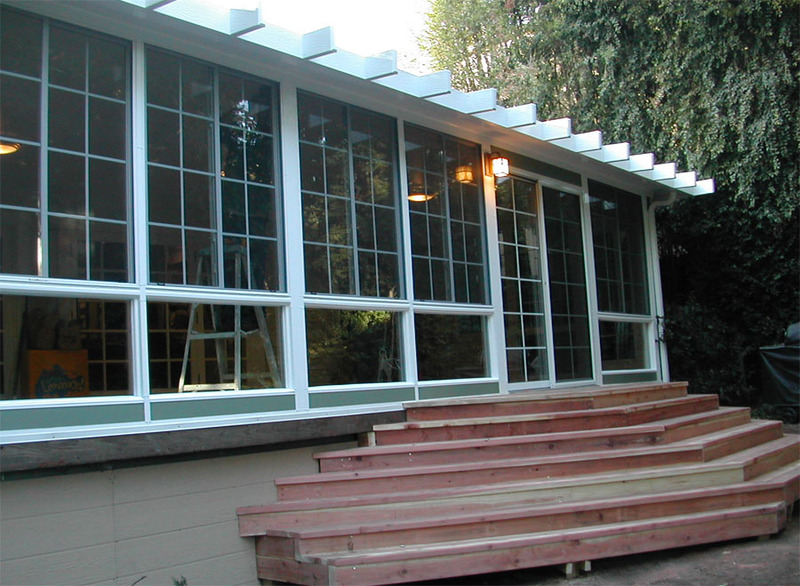 Request a quote from Canopy Concepts today and you’ll hear from us within 24 hours!